The technology of QuietComfort Wireless Headphones II is so perfect for your ears. Besides the Google Assistant, this headphone is also designed with volume-optimized for the stable volume, acoustic noise canceling, voice prompts, and also long-life battery. 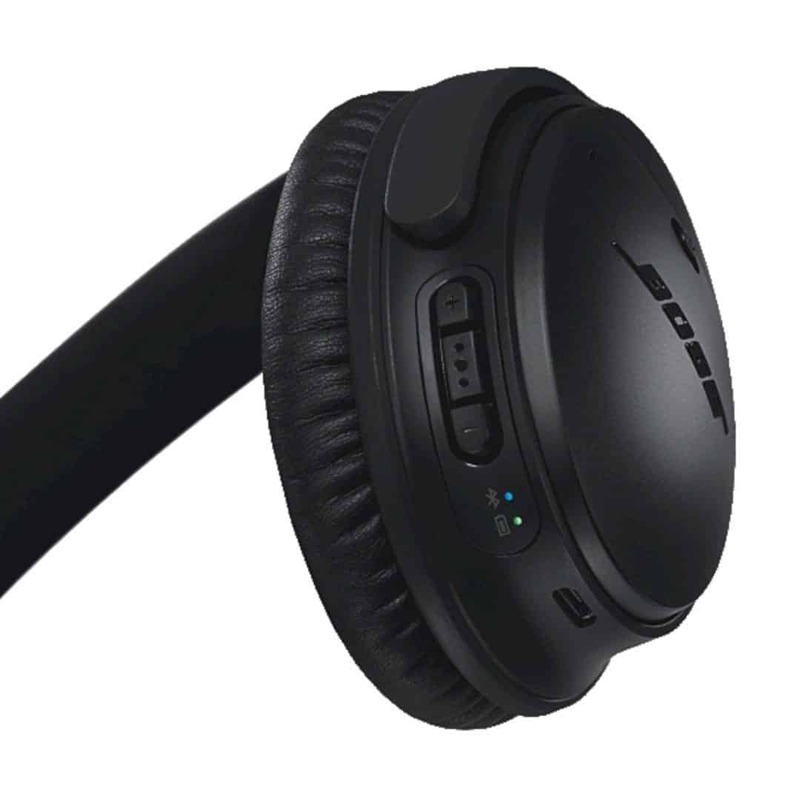 QuietComfort Wireless Headphones II is the best wireless headphones from Bose. 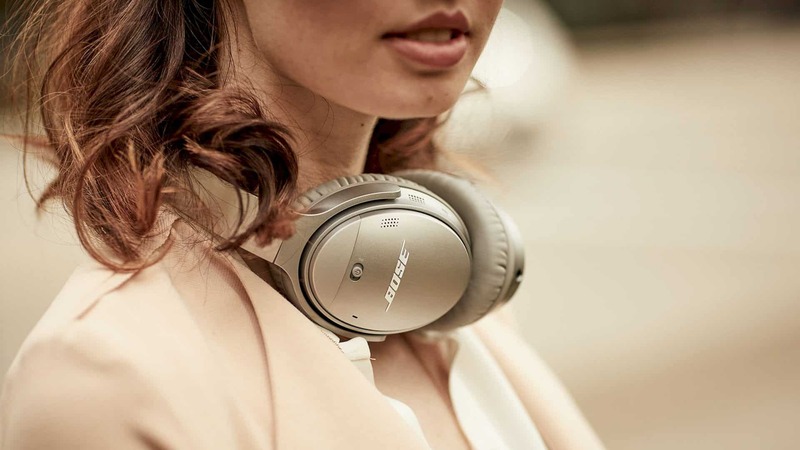 It is also made with the world-class noise cancellation for a better sound. Now, this headphone is more awesome with the Google Assistant built-in. With the Google Assistant, you can receive texts, play your favorite music, and also get the best answers only with your ears. No need to glance at your phone anymore. With QuietComfort Wireless Headphones II, you just need to walk and listen to it. You can give your command with the Google Assistant. Just press then hold the action button on it then speak to your Assistant about all your need with the headphone. 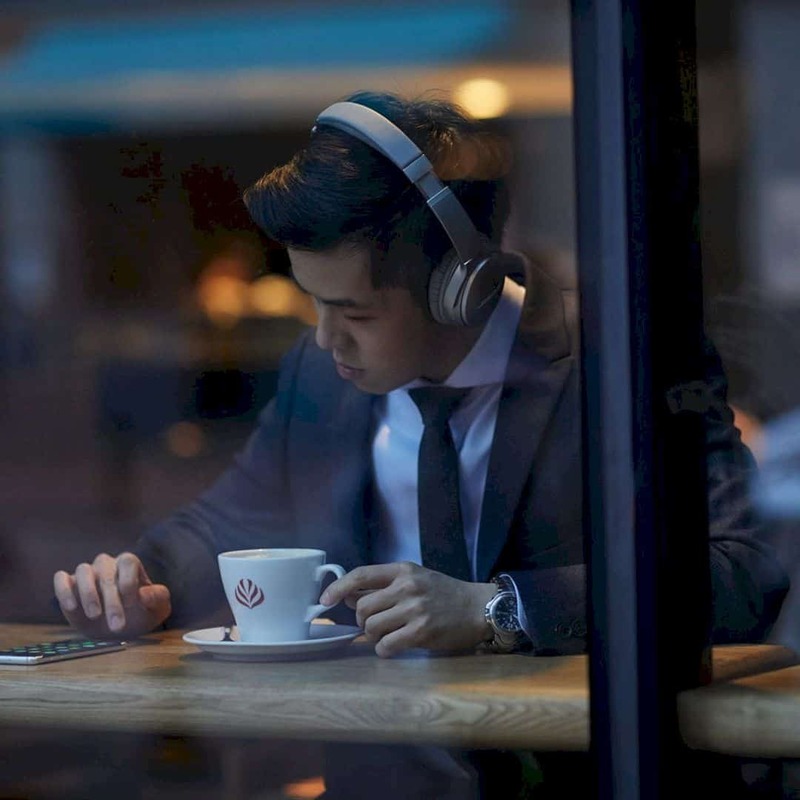 The best technology on QuietComfort Wireless Headphones II is its Acoustic Noise Cancelling. You can adjust your comfort level of noise canceling. 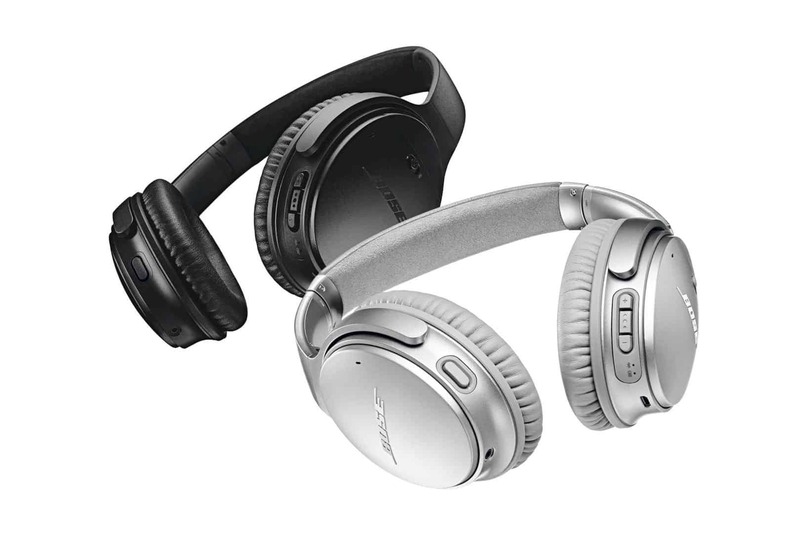 There are three levels of noise canceling so you can choose one that fits your feel. This headphone has awesome dimensions on your head and ears. The headphone itself has 3.2 inches in deep, 6.7 inches in weight, and 7.1 inches on height. The audio cable is about 47.2 inches with 12 inches of USB cable. You can enjoy any sounds with this headphone up to 20 hours battery life. 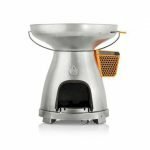 The materials are kinds of impact-resistant with the corrosion-resistant stainless steel and glass-filled nylon. Those materials are not only making this headphone is soft and comfortable to use but also giving you a luxurious style. 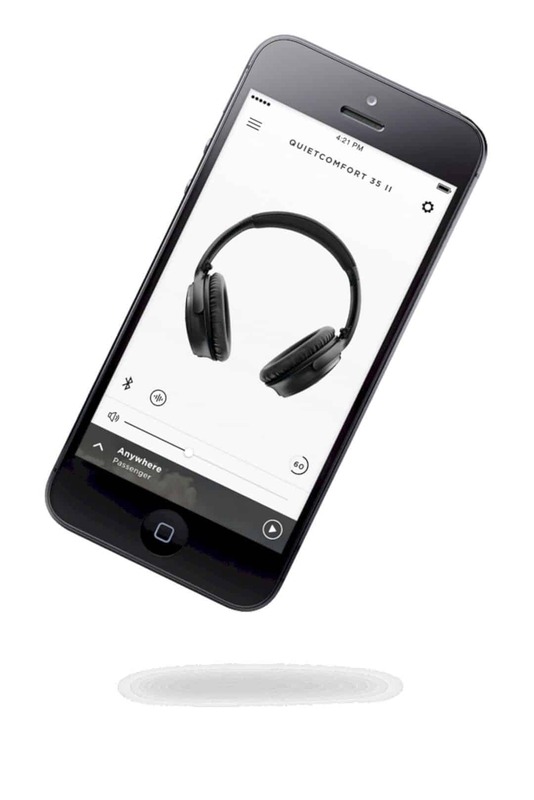 For the best feel of using this headphone, Bose also designs a free app to give an easy way for switching and connecting to your devices. 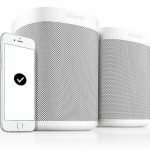 Using the app, you can also control the noise canceling levels. With the awesome updates, it is so simple to integrate the headphone with the app. When you use QuietComfort Wireless Headphones II anywhere and anytime you wish, you will get a stylish look with it. This headphone is not only perfect media for your need to listen to the music but also a stylish headphone for your fashion.